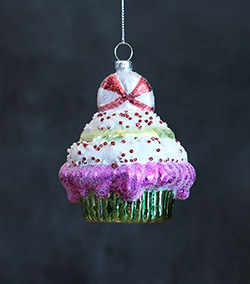 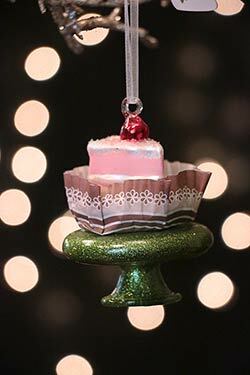 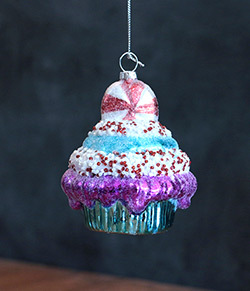 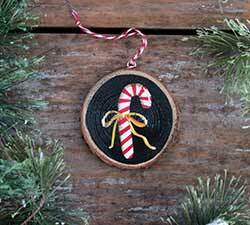 Gingerbread & Candy Ornaments - create a tree so delicious this year, dripping with sweets like cupcakes, candy canes, peppermints, and gingerbread! 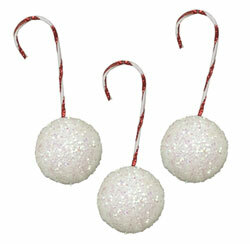 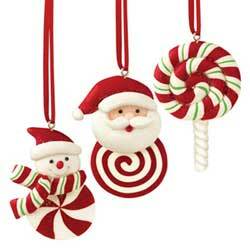 Fun set of mini ornaments, perfect for your craft projects, or small tabletop tree! 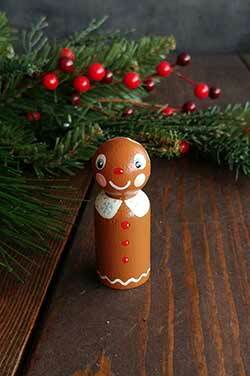 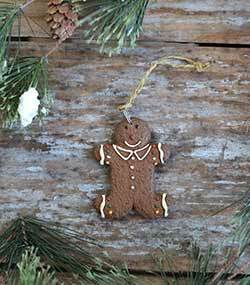 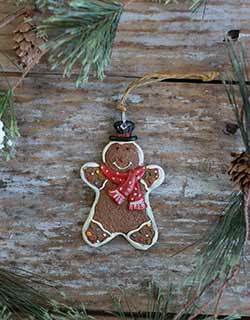 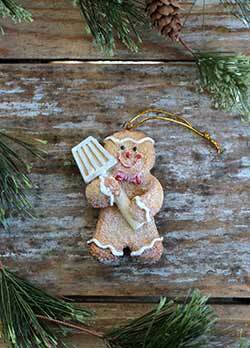 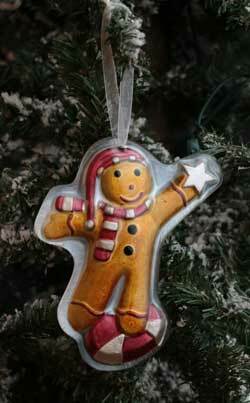 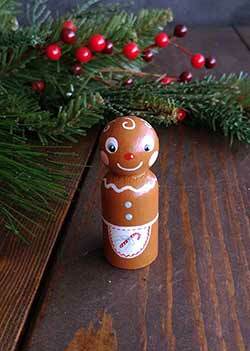 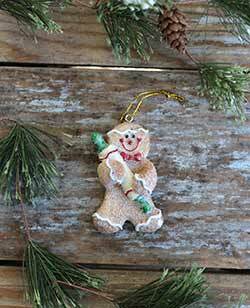 Perfect decor for Christmas decor, this little gingerbread boy is full of warm and homey goodness! 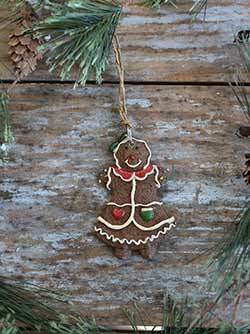 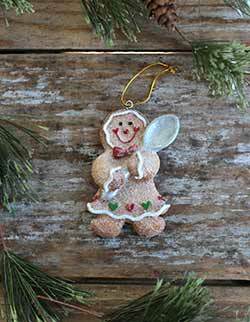 Perfect decor for Christmas decor, this little gingerbread girl is full of warm and homey goodness! 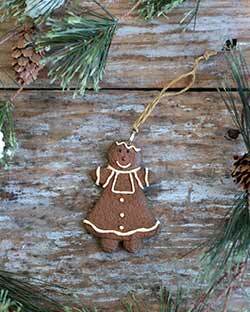 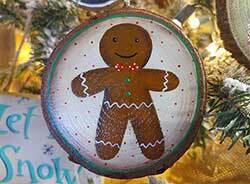 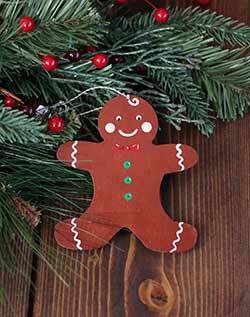 Add a unique piece of folk art to your country Christmas tree with this hand painted gingerbread man cookie wood slice ornament - comes with free personalization! 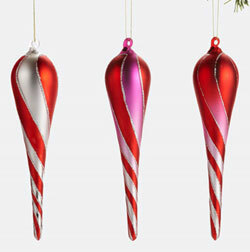 Home Christmas Ornament, by Carson Home Accents. 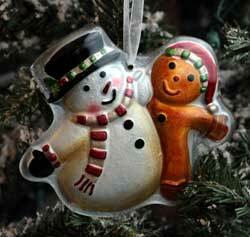 Part of the Home Christmas Collection, featuring the artwork of Dan DiPaolo. 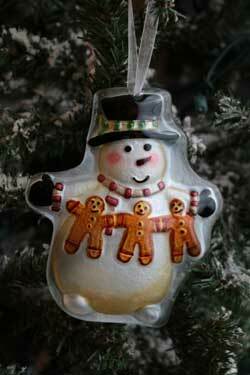 Made of glass. 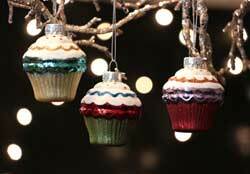 Ornaments in this collection measure avg 4 inches. 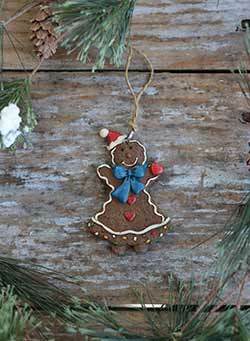 This one features a snowman and gingerbread man! 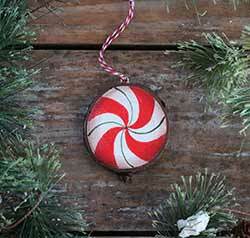 Home Christmas Ornament, by Carson Home Accents. 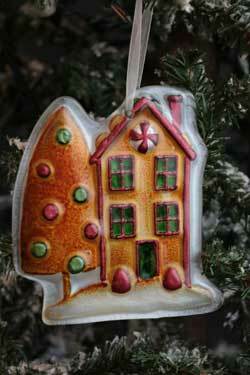 Part of the Home Christmas Collection, featuring the artwork of Dan DiPaolo. 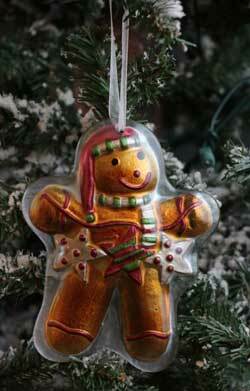 Made of glass. 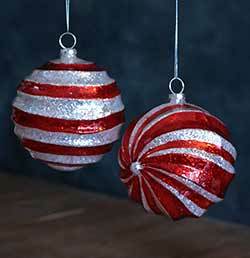 Ornaments in this collection measure avg 4 inches. 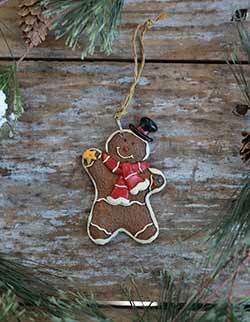 This one features a snowman holding a garland of gingerbread man cookies. 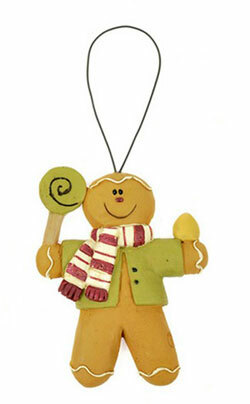 This ginger boy is traditional style with white frosting and colorful sprinkles. 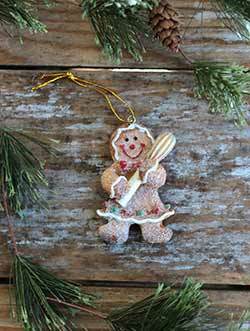 This ginger girl is traditional style with white frosting and colorful sprinkles.